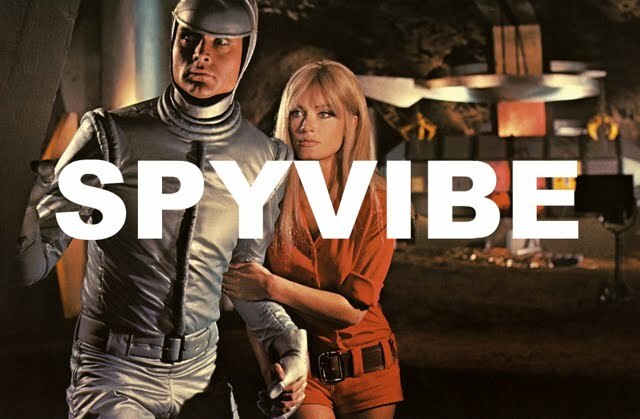 Spy Vibe's collaboration with Cocktail Nation continues with Episode #5- now live and streaming! 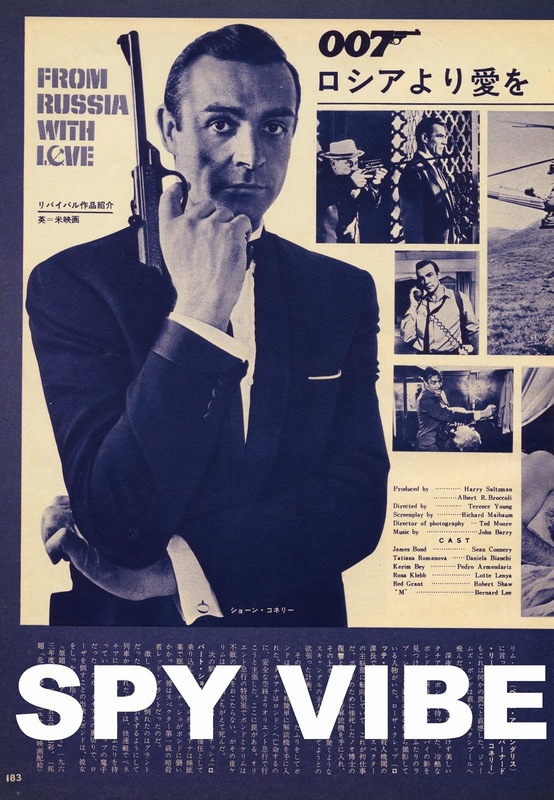 Spy Vibe is featured in a podcast segment every month, where I present classic spy films/series and share recordings from the Cold War. 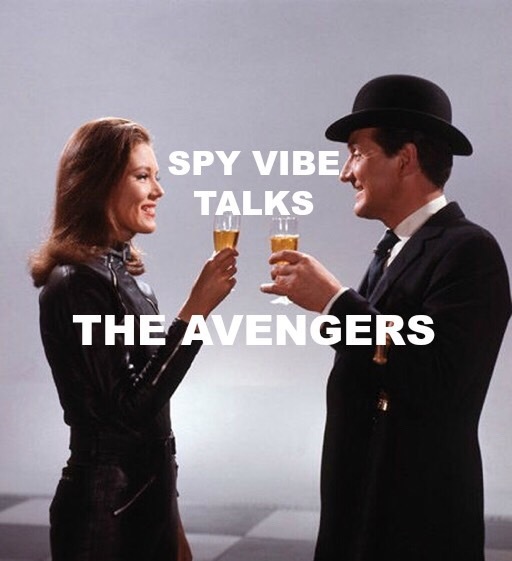 This month I celebrate the show that introduced me to the world of spies and 1960s style, The Avengers. As I mentioned in my afterword for the Avengerworld book, the series meant a great deal to me growing up. Macnee's John Steed provided a kind and gentlemanly role model in an era of unrest. And Rigg's Emma Peel, with her great intelligence, humor, and independence, defined my ideal partner (and first crush!). Listen to Episode #5 (The Avengers) on Cocktail Nation. 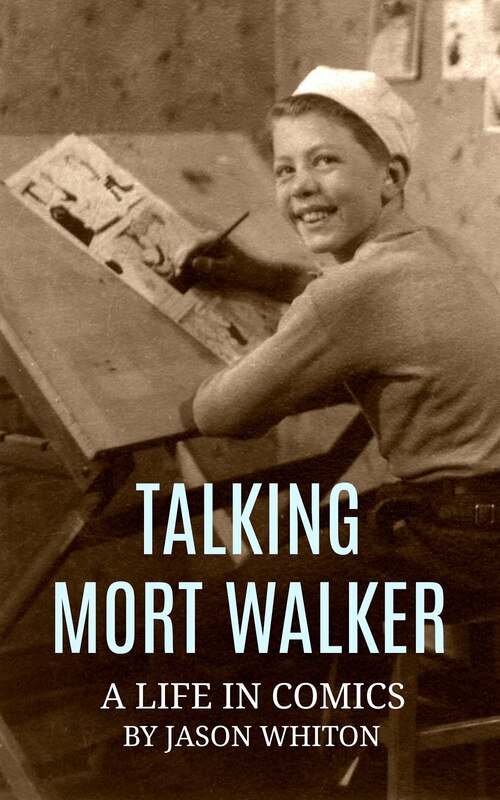 For more radio action, go to Episode #1 (Danger Man) and Episode #2 (The 10th Victim), Epsiode #3 (On Her Majesty's Secret Service), and Episode #4 (Roger Moore/The Saint). And tune in to Cocktail Nation -the number one lounge music radio show- every week for cool soundtracks, swingin' jazz, news and more. Enjoy!